When Blackberry 10 OS was updated to 10.3.2 it came with new and updated security packages including the Anti-Theft protection which can flagged a device as stolen or missing. When that is done, only the original owner of the phone with the valid Blackberry ID can setup the device again. Fortunately we had some methods bypassing this security measure on the 10.3.2 by downgrading the device to and older version then set it up normal as shown here. When Blackberry updated it OS to version 10.3.3, it was no longer possible again to downgrade the device to and earlier version so as to bypass the anti-theft protection. 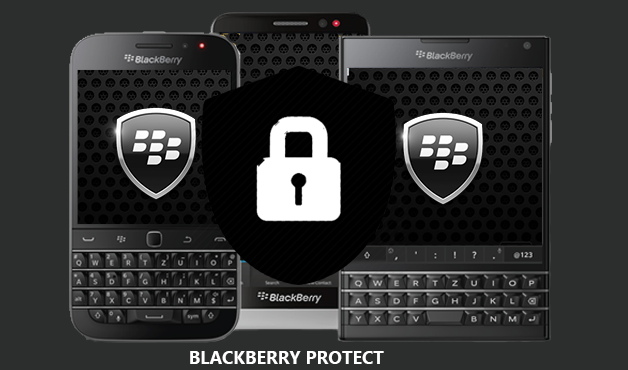 I will be showing you how to bypass the Anti theft protection on all Blackberry OS 10 devices running on the new 10.3.3 version. Updates are suppose to bring better security but I think Blackberry failed on this one. This security patch instead made it so easy to bypass the anti-theft protection. Just follow the steps below. - If you are not already on 10.3.3, download and run BB10 10.3.3.2409 autoloader for your device here. - When phone boots up, connect to WiFi and wait for device to ask for email and password. - Sign in with a working blackberry id. If you do not have one, signup. -Connect to Wi-Fi and setup the device normally with no anti-theft protection again. 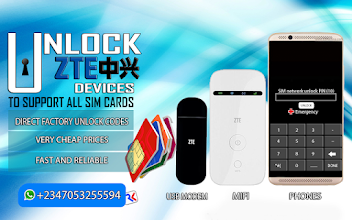 Hahahaha shey you see say the steps above dey easy to bypass anti-theft but note that it will not work on Blackberry Z10 STL-1. Extract the 3 files and flash on the blackberry Z10 device this order. When you flash the last one, you can boot the device and setup normally without any worrying of antitheft protection lock.